This is a short podcast on how you should handle the tough client who wants to undercut you on your prices. It’s not necessary for you to succumb to difficult clients. 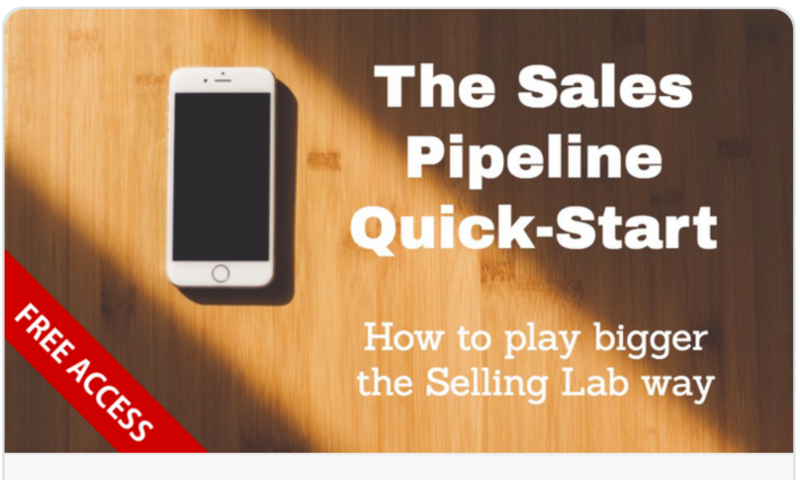 Take a listen and have fun on your sales adventures. 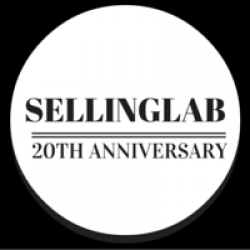 By the way, be sure to watch this short video on our upcoming Selling Lab workshop. This Link opens in a new window.